How gorgeous are Emily & Danny? 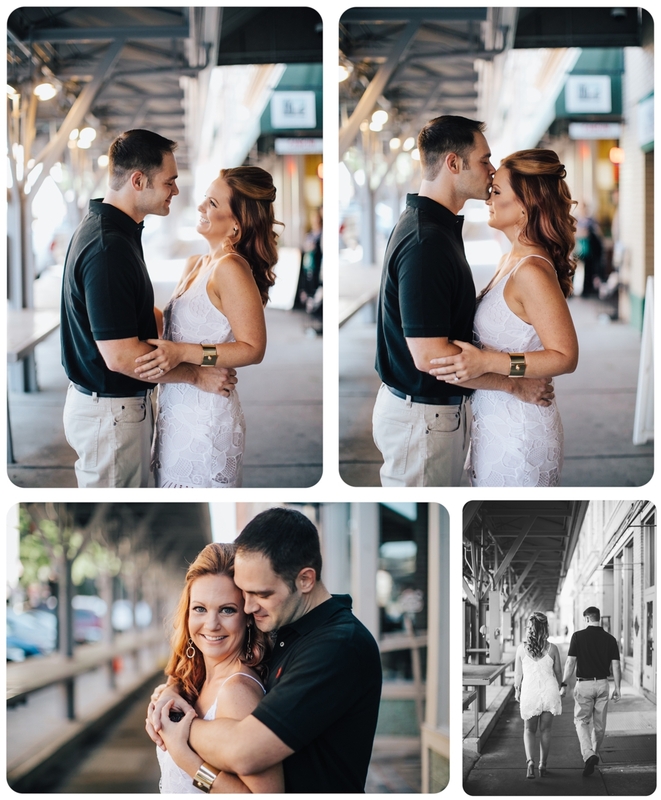 This couple was such a joy to work with. Emily was all smiles the entire time and the way Danny kept looking at Emily, you could tell it was love between these two. It's incredible that these two wonderful people found each other. It makes for a perfect love story. I took Emily & Danny around to explore some great locations in Roanoke and we were able to capture these beautiful engagement shots. I am so happy for this couple. Congratulations you guys! Cannot wait to see what the future has in store for you.